Because is winter and a lot of people love winter is time to have your blog personalized for winter time. This help your readers to feel more confortable on your blog. 3. 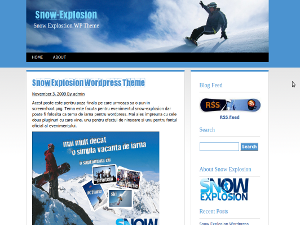 Copy /snowexplosion in your themes directory.